It is a popularly held belief that there’s bad blood between the filmmakers in Marvel’s camp and those in DC’s. Obviously, that’s not the case, because these are professional colleagues we’re talking about, and that would be absurd. (Almost as absurd as the real-life grudge between Marvel and DC’s fanbases.) Case in point: Joss Whedon, the man behind the first two Avenger films. During a recent interview with Complex, he expressed his excitement for Patty Jenkins’ upcoming Wonder Woman. 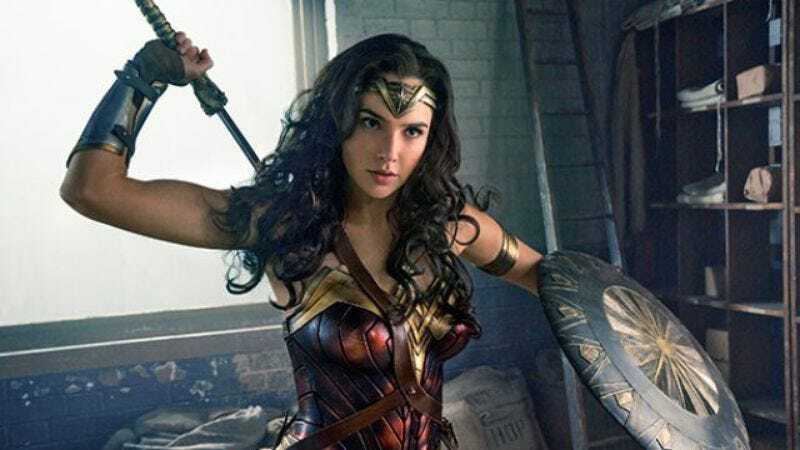 The 52-year-old filmmaker was at one time supposed to be the person who would deliver a cinematic version of Diana Prince to fans. In 2005, he inked a deal with Warner Bros. to write and direct an adaptation, but he ultimately left the project due to differences with the studio and what he characterized to The A.V. Club as an “overwhelming” lack of enthusiasm.